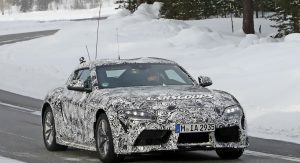 Toyota will soon wrap up the cold-weather testing phase of the 2019 Supra and head somewhere warmer to continue with the development of its new halo model. 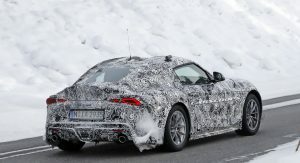 Until then, these spy shots show the new sports car wearing the latest camouflage stage on its body, giving us the most revealing look at it since Toyota showed off the GR Supra Racing Concept in Geneva. 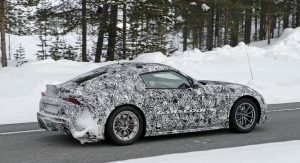 Compared with our last scoop, this Toyota Supra test car is also cleaner, revealing in more detail the design of its rear end. 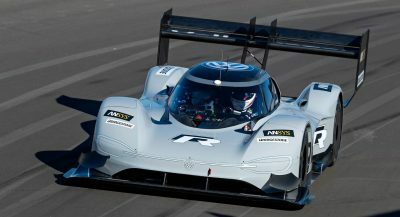 This includes the integrated rear wing and the shape of the bumper which incorporates a small diffuser between the two exhaust pipes. 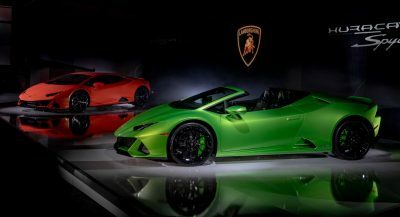 There isn’t much left to hide anyway, as the concept did a great job at previewing the key design features of the production car, including the shape of the headlights and taillights. 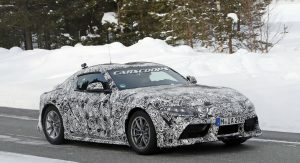 Based on the same architecture with the 2019 BMW Z4, the new Supra is believed to be powered by a turbocharged 3.0-liter straight-six engine, possibly an iteration of B58 unit found in an array of BMW models these days, but more versions with different powertrains will follow. 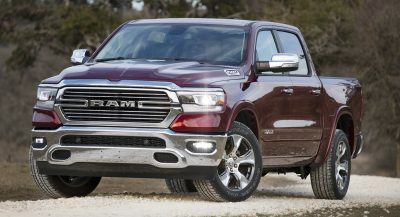 The 3.0-liter version should produce around 340 horsepower, while a manual option is currently either off the table or a slight possibility, depending which report you choose to believe in. 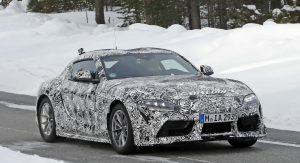 Despite sharing a lot of common parts with the Z4, the new Supra will be quite a different car from its Bavarian cousin according to the company’s chief engineer. Toyota wants the Supra to be a pure sports car and will employ a different engine calibration and chassis setup from the production version of the Z4, which sounds like the obvious thing to do. 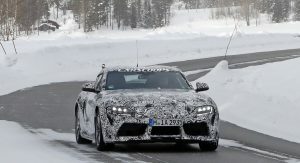 The 2019 Toyota Supra will be produced at Magna Steyr’s factory in Austria, alongside the BMW Z4. The new Japanese sports car is expected to enter production in the first half of 2019. Nobody cares. Exterior made them fall asleep. Looks like a Toyota 86 on steroids. No thanks. It’s like here is the new 86 we call it 87..
I’ll take the 86 over this in a heart beat. Yes, true. 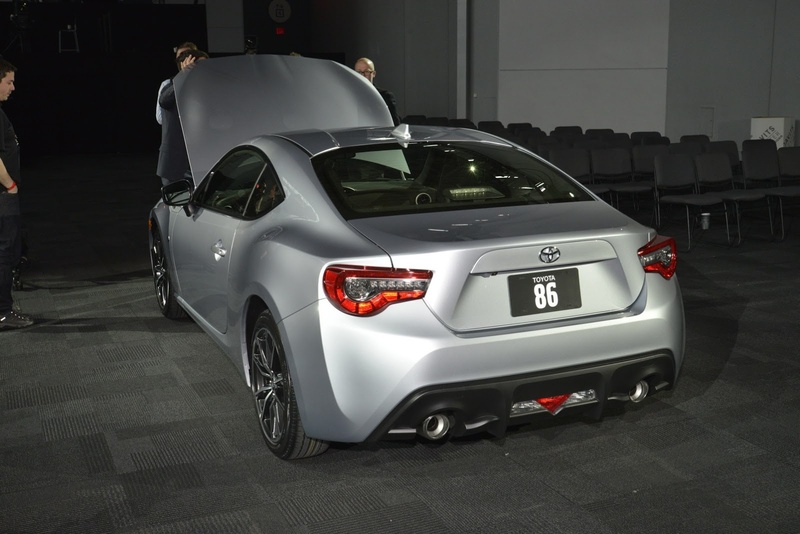 But imagine its just that tactile and awesome to drive as the 86, only with far more power and performance potential? 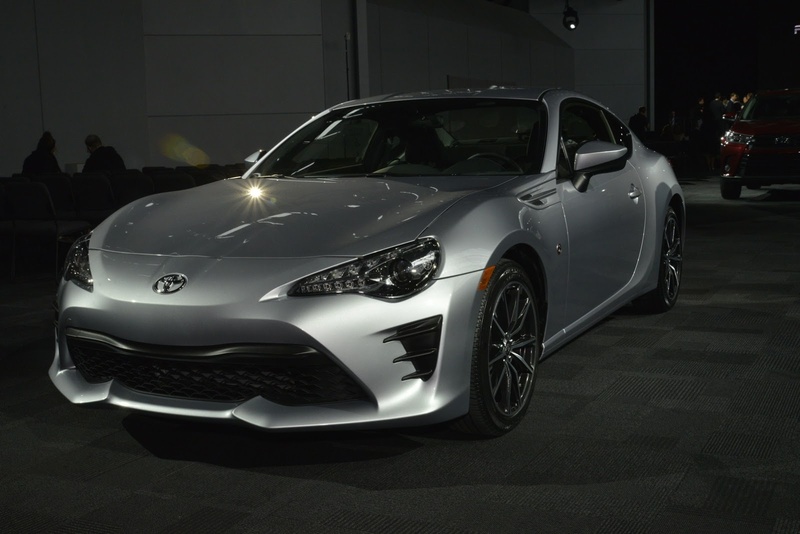 I personally dislike all of BMW’s modern engines (they’re unreliable as hell and sound awful) but that aside, perhaps the dynamics of this car will be amazing given all they’ve learned from the 86 program. Too bad nobody buys them much. Even in Japan their sales are way down. No power, no fun. I guess a man drives an ill handling, big engine Mustang. Sits at home, beer in hand waiting for it to be repaired after the last spin out he could not handle. I prefer something with more go that doesn’t rely on skinny tyres for loss of traction. Loss of traction is just for show. Just like a beer gut. Nah, a beer gut has had some effort put into it, unlike the 86!!! You haven’t driven the new Mustang then…and other than for the free servicing, mine hasn’t see the dealer’s service bay. It’s also boring and slow af. That thing is gutless. Funny wheels for what it is supposed to be. This is a joke! I’d take a mustang gt over this in a heartbeat! Camaro ZL1 is much more exciting too and being updated soon also. Toyota – Engineered by BMW, made in Austria by a Tier 2 supplier. The original Supras looked sleek whereas this looks a bit chunky. I’m sure weight reduction and aerodynamics are the main factors in its overall size and design. Once the camo comes off it will look better but now it just looks unimpressive. 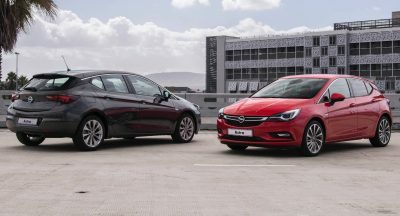 It’s ironic that the new Camry and that new Auris Hatchback look so much better than this thing. Even with all the camp on it I can tell it’s not gonna be a pretty or visually exciting car. You can stop with all the spy shots. We’ve seen enough of them as is. 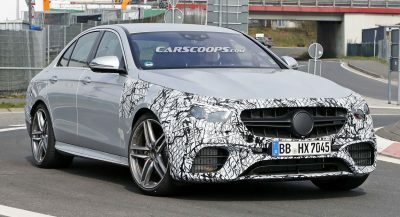 How about waiting until the production car is officially unveiled? An Austrian made Japanese car, that’s a first to my knowledge. It looks a little bloated. 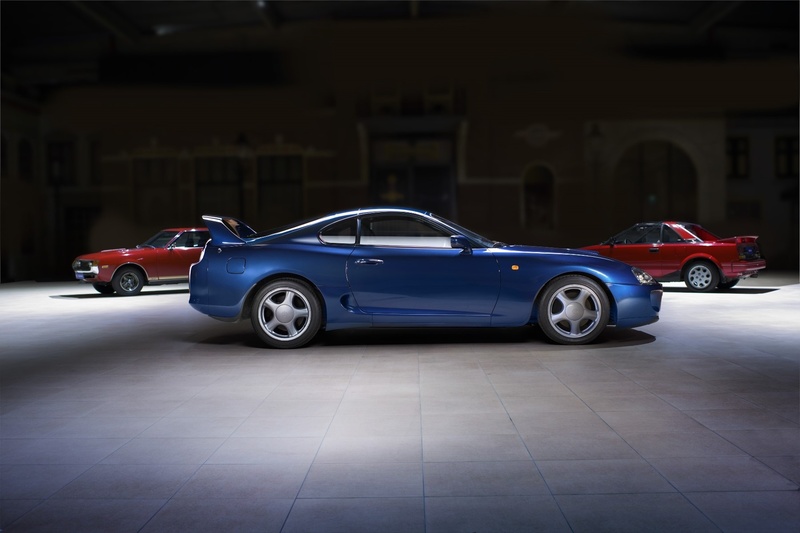 However, the last Supra had similar styling, and it has a cult following. So, I get why they are keeping the styling similar. i’ll wait for the unveiling, and I’ll wait to see it in the flesh before making my final judgement. I don’t know why everyone is angry with Supra made in Magna-Steyr, Civic Type R comes from Swindon, UK, NSX comes Ohio and the list goes on and on. It looks so tall and narrow, especially next to that Z4 prototype. And the hood has a beluga whale thing going on like the old IS-F. Can I pay this stripper to put on more camo? And maybe a bag over its head? This is getting ridiculous by now. 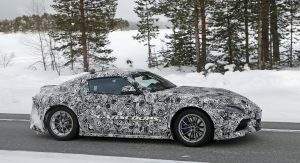 Did teaming up with BMW result in a massive production delay or something? Why isnt this out already?